, Ltd established in 2005. HFSECURITY is our brand, specialized in exporting all kinds of security products include face recognition, fingerprint and RFID time attendance, access control products and systems, door locks, fingerprint readers and modules, Handheld terminals and other biometric and RFID integration solution services. 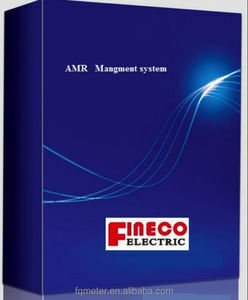 We also offer other customized services such as mold opening, appearance design, firmware alternation, customized software, other ODM, OEM services are Advantage: 1.We are in biometric fingerprint time attendance and smart card access control for 10 years 2.We provide 4BS service: Best Quality, Best Price, Best Delivery, Best Service 3.Our fingerprint scanner products take use of world-leading fingerprint algorithm. 4.The HFSECURITY brand is famous for quality and performance applied in time attendance, access control, biometric readers and other biometric products If this smart access control can't meet your needs, please contact our online service, and other suitable products will be recommended for you. 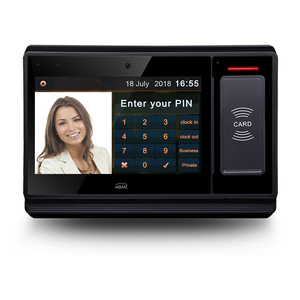 With integrated user management, it supports NFC, Contactless card and Biometric security to meet various combination of security level and each transaction with user picture to avoid unauthorized access for security and flexible use. Custom report types to create various reports with specific data of interest. 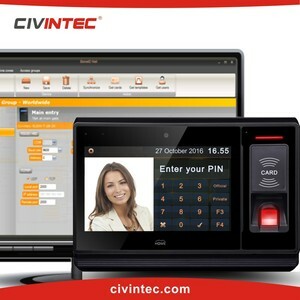 BoneID is the partner APP software, sorted and specialized for access control, time attendance and visitor management, from the European company EDGE Group under CIVINTEC&rsquo;s uTouch Partner Program . 1 YRS Nanjing Lisichen Information Technology Co., Ltd.
, established with the purpose of serving the house ware with professional quality products. 3.We win a high reputation with our great ideas of creation and High quality products. 5.We own a professional engineering team and with our own factories to service different need of customers. 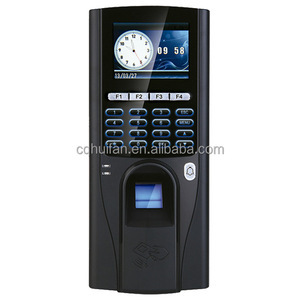 OEM LOGO printing employee fingerprint time attendance system with software. BoneID Express is time attendance software module worked with BoneID Net. 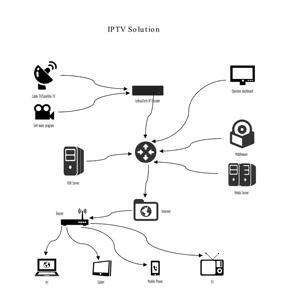 Devices Management Multiple devices can be assigned to the same site to realize centralization of access control. BoneID Express -Time Attendance Shift Management Multiple shifts can be created. 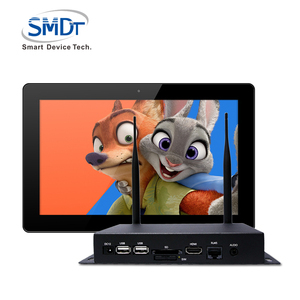 Alibaba.com offers 3,145 ip software system products. About 11% of these are time recording, 3% are pos systems, and 1% are software. A wide variety of ip software system options are available to you, such as linux, windows, and mac. You can also choose from operating system, networking & server, and antivirus & security. As well as from paid samples, free samples. 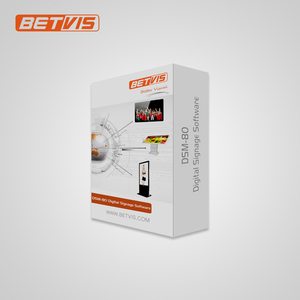 There are 3,145 ip software system suppliers, mainly located in Asia. The top supplying country is China (Mainland), which supply 100% of ip software system respectively. 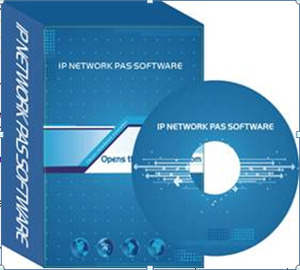 Ip software system products are most popular in Domestic Market, Southeast Asia, and Mid East. You can ensure product safety by selecting from certified suppliers, including 976 with ISO9001, 284 with Other, and 198 with ISO14001 certification.